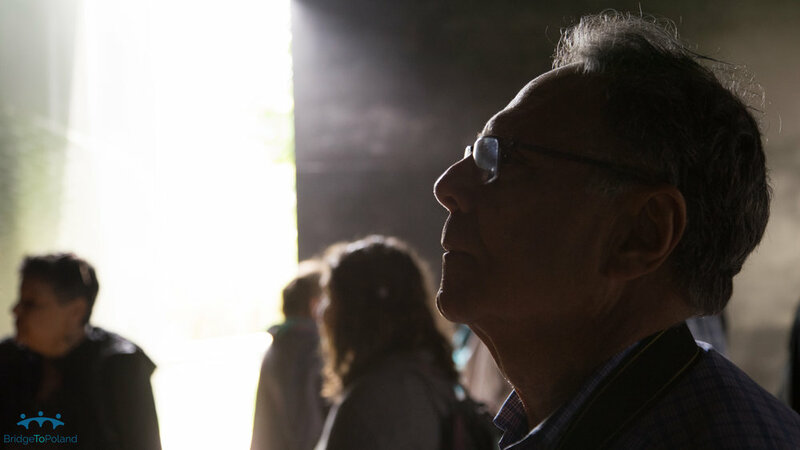 Bridge To Poland is an organization founded by Leora Tec to delve into nuanced questions of memory, commemoration, suffering, forgiveness and identity as they relate to the history of Jews in Poland. Bridge To Poland seeks to highlight, through workshops, presentations and unique travel experiences, how non-Jewish Poles are commemorating Jewish life in Poland today. Many travelers on Bridge To Poland trips, bracing themselves for a pilgrimage among the ashes, are surprised to discover healing and hope. If you are looking for a trip that offers intellectual depth, the intimacy of a small group, the possibility of transformation and does not shy away from complex questions I'd love to have a conversation with you. Bridge To Poland trips are for people with open hearts and open minds from all faith traditions or no faith tradition, all genders and sexual orientations and all races. 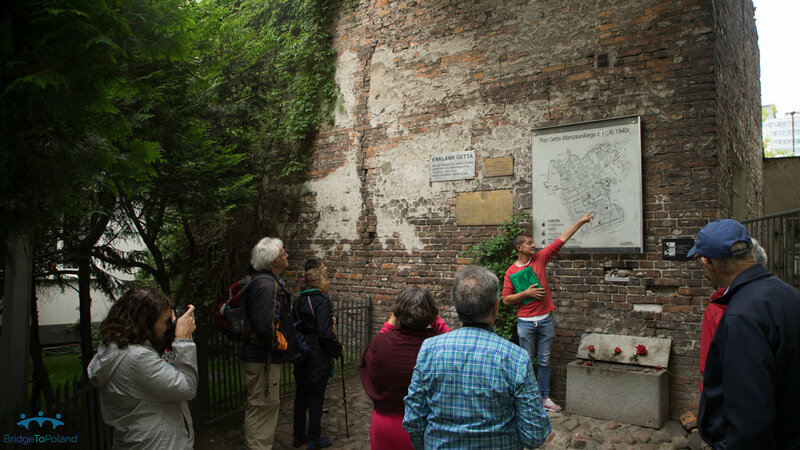 Find out about our organization and its mission to explore Jewish life and memory in Poland. Ready to take the next step? Plan your Bridge To Poland educational travel experience now! Sign up with your email address to receive news and updates about Bridge To Poland.